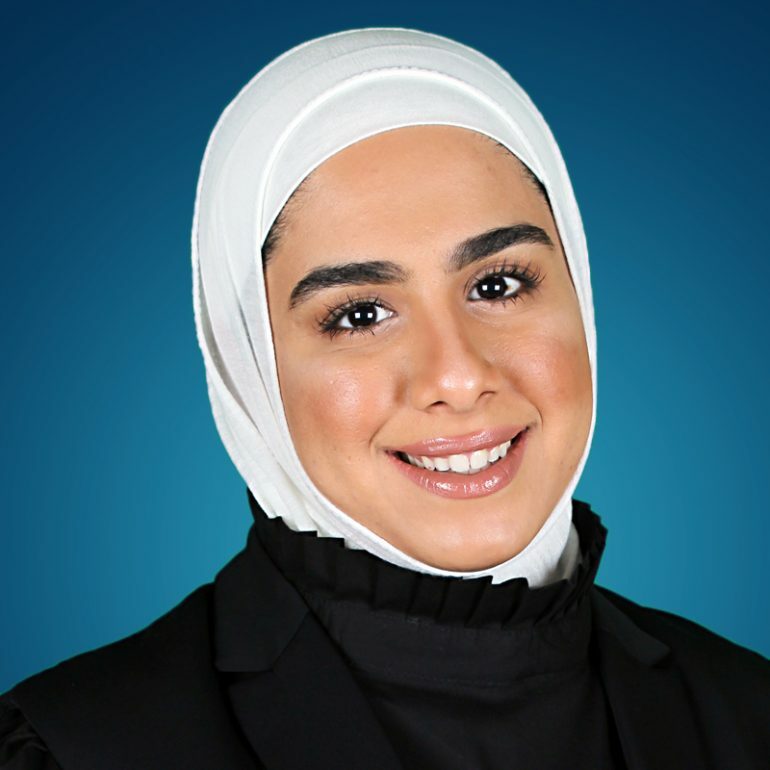 Eman J Abdullah obtained her master’s degree with honors in public health from the faculty of medicine – Kuwait University on 2016 and her bachelor’s degree with honors in occupational therapy (OT) from Kuwait University on 2013. She is part of the first group of Occupational Therapists who graduated from an accredited OT program from the World Federation of Occupational Therapy (WFOT). She is certified in lifestyle redesign from USC Chan Division of Occupational Science and Occupational Therapy program – university of southern California. She has the experience to work with children with special needs and other health conditions such as fractures and obesity. She is highly interested in combining occupational therapy and public health concepts and techniques in order to fulfill the optimal quality of life and satisfaction of daily life performance. She has the knowledge and skills needed to conduct a comprehensive evaluation and to implement a unique and individualized intervention plan based on the client’s concerns and needs. She is a commitment bi-lingual (English-Arabic) occupational therapist who believes that people with all ages and different health condition/disabilities have the right to live independently and actively. Copyright 2011-2018. Kuwait Counseling Center. All right reserved.